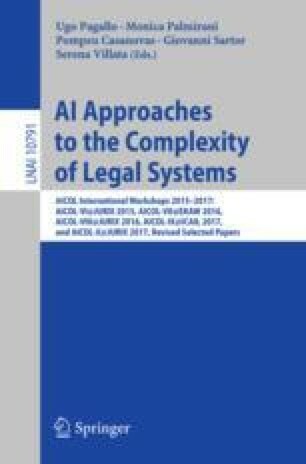 Many researchers have worked on formalizing legal reasoning and the representation of law. Particularly in the last decade progress has been made in creating formal models of argumentation. We aim to develop an approach that is not only formally correct, but also can be used and understood by common legal practitioners and IT-staff members. The approach should provide an instrument that can be used to inform legal experts on relevant issues when finding a solution to a case at hand. In this paper, we present a real-time case that is in discussion within the Dutch Tax Administration, the Ministry of Finance, in court as well as in Parliament. By making a structured interpretation of sources of norms relevant for the case, and argument schemes to make differences of opinion explicit, we aim to demonstrate the FLINT method for the interpretation of norms, and support a process of redesign of administrative procedures.